With two major crisis that harm Americans Obama was slower than a snail in responding to help solve ether one brings us back to the Hillary Clinton 3 am phone call to the White House. The two articles below explains what took Obama so long to respond. Obama sues first and then goes on a golfing vacation. After reading the two articles above, how do you feel about our Teleprompter in Chief’s snail pace job performance in taking care of the two crisis? Where would you place Barack Obama in your worst ever president list? 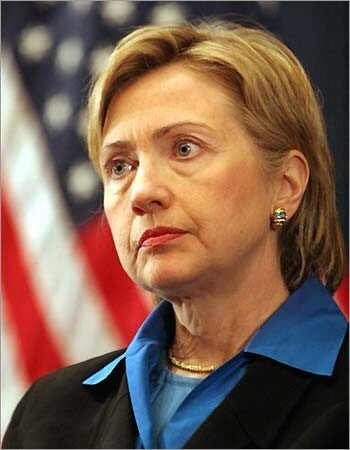 Hillary Clinton was correct when during the 2008 campaign she said Barack Obama lack experience to be president of The United States! Sarah Palin also got it correct when she said Obama lack the experience to be president! 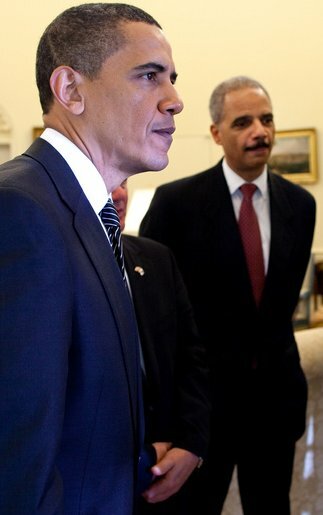 Now Obama is showing his inexperience by calling in Bill Clinton to do the President’s job! I said all along that Barack Obama was good at campaigning only and now he’s failing in that too! Obama sought on Wednesday to lift sagging confidence in his economic stewardship by enlisting the help of predecessor Bill Clinton, as a leading business group issued a scathing critique of the administration’s policies. The U.S. Chamber of Commerce, a leading business group, issued a rebuke of Obama’s economic agenda, accusing him and his Democrats in Congress of neglecting job creation and hampering growth with burdensome regulatory and tax policies. With unemployment stubbornly high, polls have reinforced Democrats’ fears of big losses in November. President Barack Obama lacks enough real-world experience for the job, and that his response to the Gulf oil spill proves it. Former Alaska Gov. 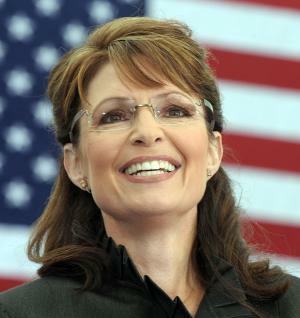 Sarah Palin, the GOPs vice presidential nominee in 2008, said Obama’s lack of experience has become evident during the crisis. Though it’s unclear whether the president will demand resignations, he and other officials in his administration have warned about the need for “accountability” in the face of security concerns across several agencies. The latest breach happened Sunday evening at Newark Liberty International Airport, where flights were grounded for hours after a man, who has still not been found, walked through an exit into the secure side of a terminal. All passengers were evacuated and then had to be re-screened before they were allowed to board their planes. The attempted bombing of a Northwest Airlines flight on Christmas Day shined a bright light on airport security gaps as well as potential failures to share information among various intelligence agencies. Days later, the crew on a flight from Baltimore to New York City found a firecracker on board after the plane landed. with Capitol Hill hearings set to start later this month and the administration’s review underway, some lawmakers are asking, who dropped the ball? Here is that word again “accountability”, when will we see it carried out in Washington…yes accountability? In the first place is Barack Obama as the Commander and Chief, in other words the leader and the boss of Homeland Security does it not come down to his poor leadership and judgement on his picks to run the agencies! Looking more like Jimmy Carter every day that pass!